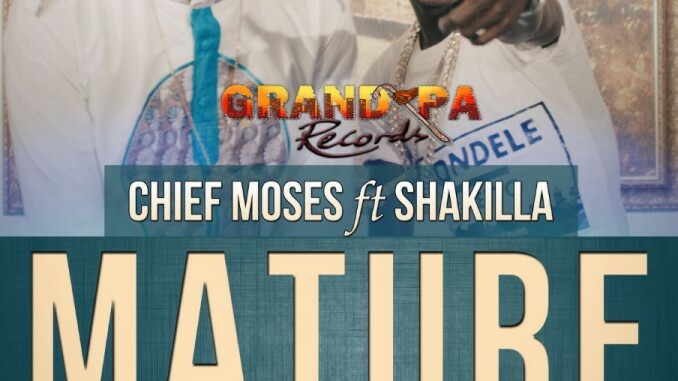 Chief Moses Featuring Shakilla. " MATURE " AUDIO (Mp3) DOWNLOAD. 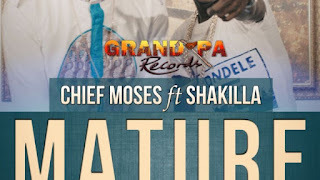 "Chief Moses ft. Shakilla - MATURE - AUDIO"